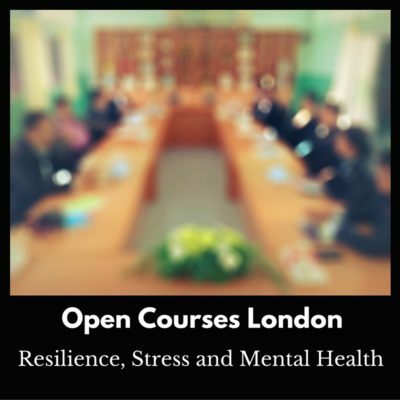 In Equilibrium are delighted to offer a short series of London open courses in a central location this autumn. The series consists of 3 of our most popular one-day courses and each will be facilitated by a trainer who is an expert in their field. The courses will all take place at the Jumeirah Lowndes Hotel in Belgravia. The cost per delegate is £395 + VAT which includes refreshments and a restaurant lunch together with a course workbook and access to online resources. Each course is limited to 12 delegates and can be booked through the Eventbrite online booking system or, if you prefer, by phoning the In Equilibrium office on 01383 622002 during office hours. If you have any questions please don’t hesitate to either drop them to us in an email here or give Alastair Taylor a call on 0131 476 5027. 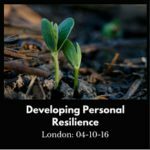 An interactive course which introduces participants to skills that will increase their confidence in their ability to bounce back from the many pressures and adversities they inevitably encounter in today’s workplace. 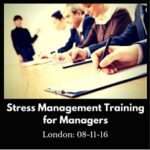 A practical course which enables managers, supervisors and/or team leaders to identify signs of stress in their reports, to discuss their individual stress triggers with them and to agree strategies for review in the future. 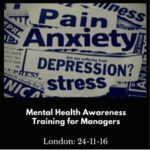 A valuable course which imparts the knowledge and understanding required to more effectively manage someone with a suspected or diagnosed mental health condition. How to help other members of the team cope with the challenging behaviours associated with the most common mental health conditions is also covered.